How to keep all the kids (and parents) entertained. “Are we there yet?” isn’t something adults hear much when road-tripping around Oregon. 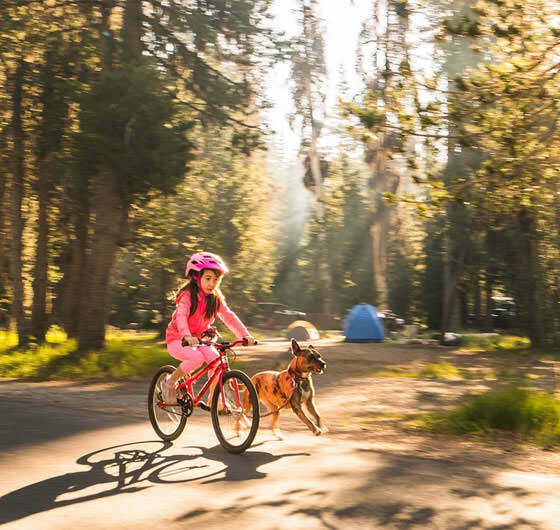 It’s not only the rapidly changing landscapes that enchant; there’s just so much to keep active kids entertained. From thrilling zip lines through the forest to subterranean caves, Oregon has world-class attractions as well as quirkier, homespun spots for you to discover. Your family vacation starts here. 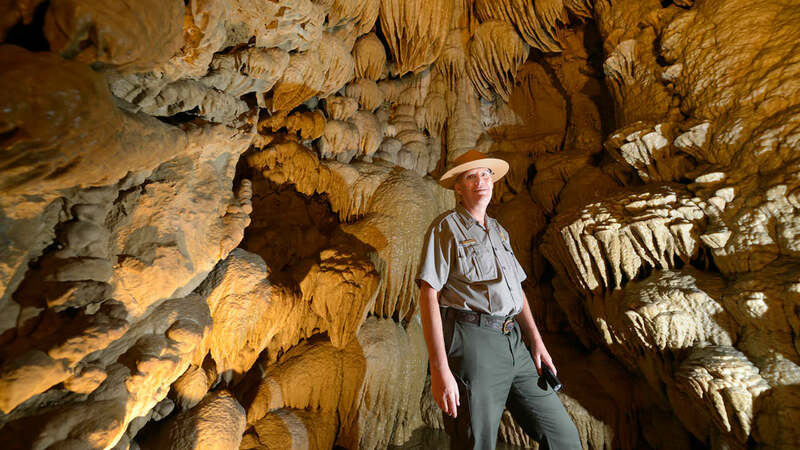 There may not be any lost treasure (that we know of) in Oregon’s caves, but Indiana Jones could easily find his next adventure in some of the deep, dark underground tunnels here. The state is home to several extraordinary lava tube caves — made from cooled molten lava, with impressive stalactites and stalagmites and all. 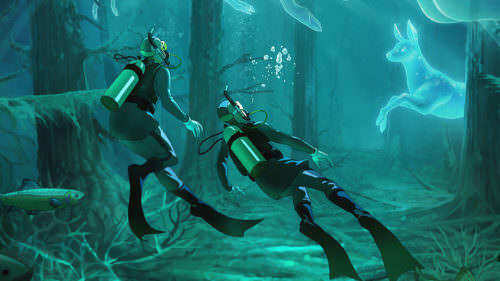 Here’s how to take your family on an Oregon caving adventure. 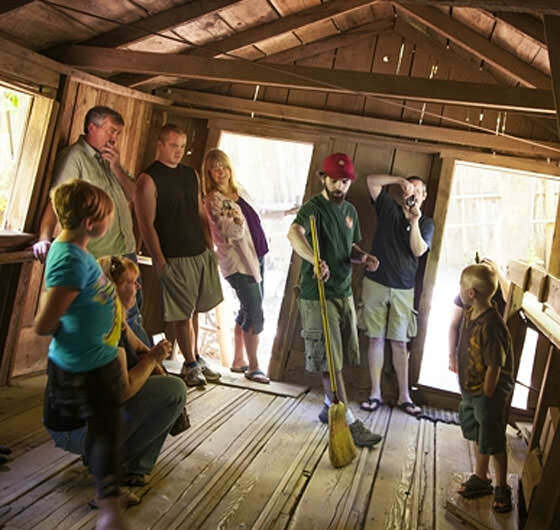 Every season in Southern Oregon brings new opportunities for family-friendly adventures. 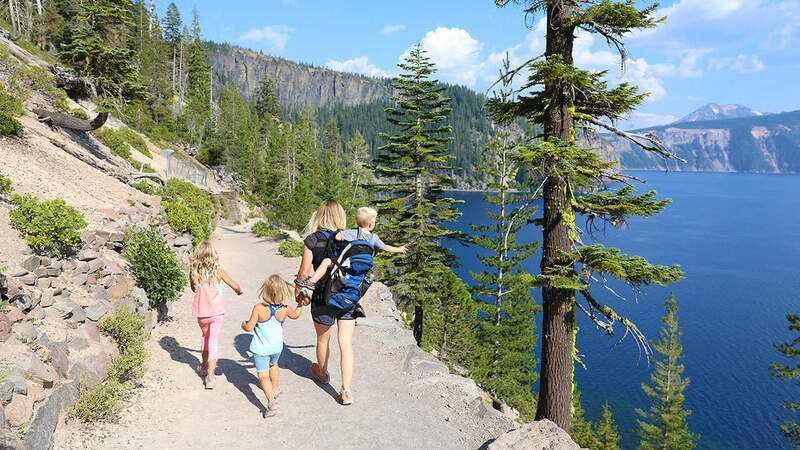 It’s easy to make your basecamp in Medford before ziplining through trees, defying gravity at a House of Mystery, exploring Crater Lake National Park and more. Here’s how your family can spend four days of fun in the Rogue Valley. 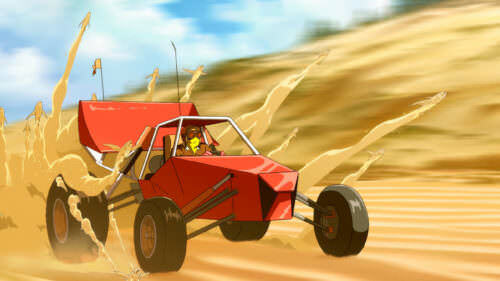 Ready to hit the road with the kids? Oregon offers so many great places for family adventures that it’s sometimes hard to know where to pitch your tent. Get started with these great trip ideas. Now and then the family road trip calls for something out of the ordinary. From geologic wonders to good old conspiracy fun, check out these treasures that are sure to bring out the kid in all of us. 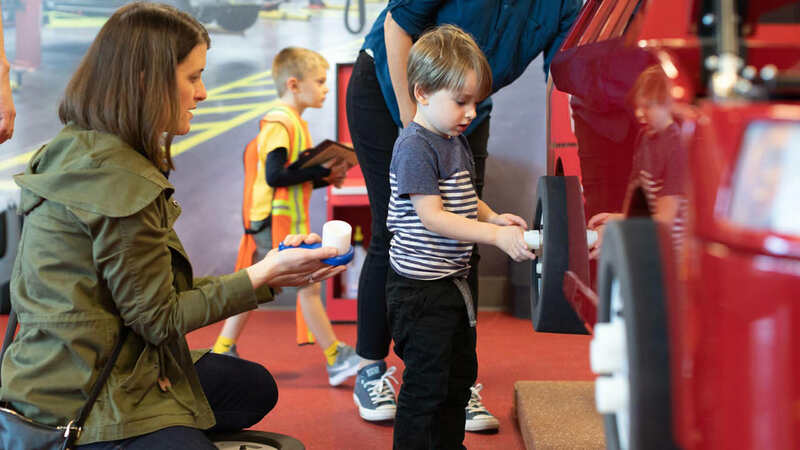 Hands-on racing fun awaits families and history buffs at World of Speed Motorsports Museum, featuring historic race cars, boats and motorcycles that tell the story of motorsports. Through interactive exhibits and hands-on activities, the museum offers visitors a behind-the-scenes view of the racing world. What is it about waterfalls that makes them so captivating? 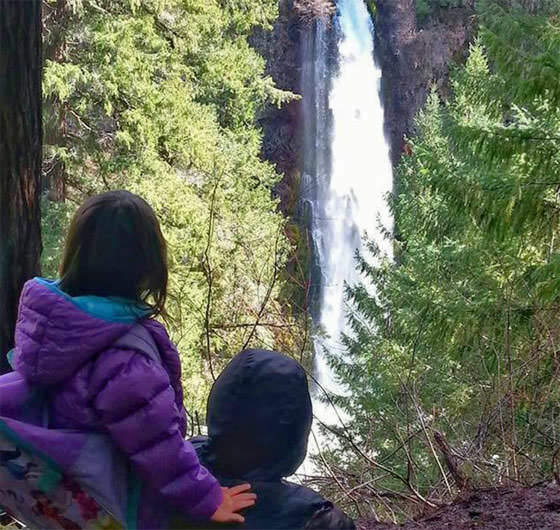 Take a Southern Oregon waterfall tour of 13 awesome cascades that the kids will love. 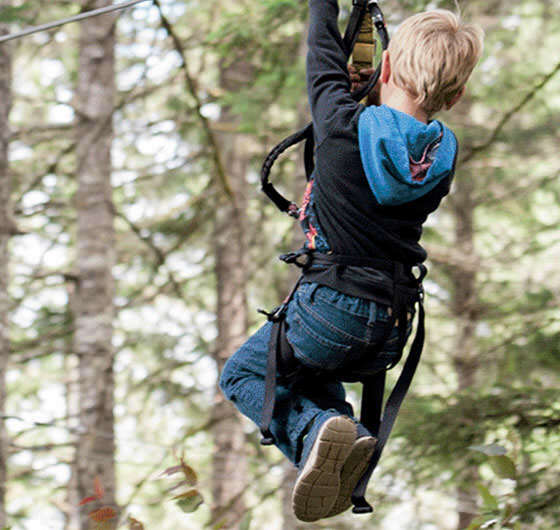 Unleash your inner Tarzan and walk high in the trees at one of the state’s adventure parks. You probably haven’t seen views like these. 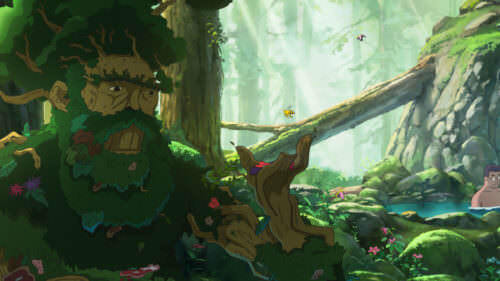 You don’t have to leave the city to explore Oregon’s great outdoors. 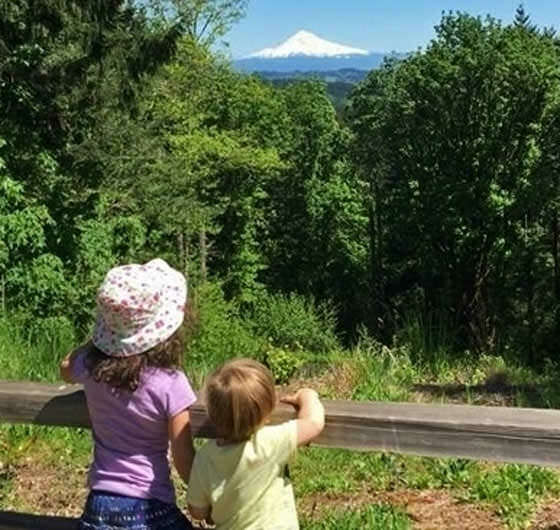 Take your pick from these top recommended hikes for kids in the Portland area. For families looking to reconnect with one another the old-fashioned way — you know, face to face — there’s no better place to put the technology away. 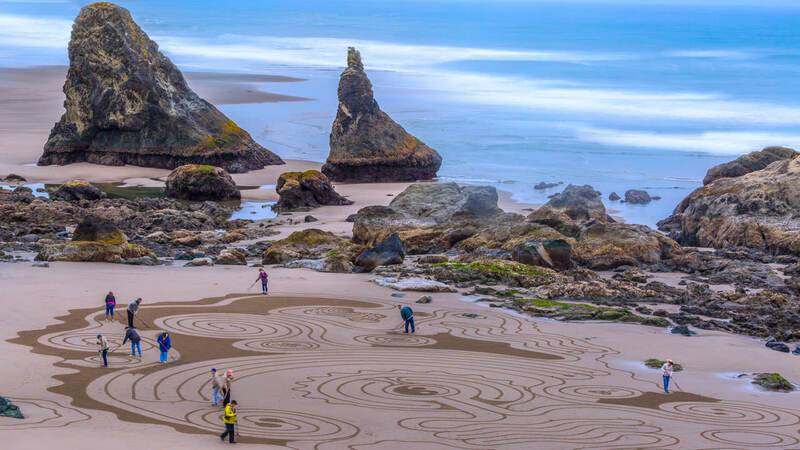 Bandon boasts miles of sandy beaches, a vibrant arts scene, some of Oregon’s finest sea stacks and the incomparable feeling of being far away from anything that could be described as “bustling,” “crowded” or “hectic.” Head out for a little memory-making on Oregon’s South Coast.